In the UK, there are around 1,000 epilepsy-related deaths each year, which translates to 3 a day. 50% of these are due to Sudden Unexpected Death in Epilepsy (SUDEP), a condition where no other cause of death can be found, and a fatal epilepsy seizure is suspected. For Edinburgh Napier graduate and documentary director, Fraser Morton, these statistics have a face. Fraser’s brother Blair (pictured left) died in a violent epileptic seizure at just 19 years of age. 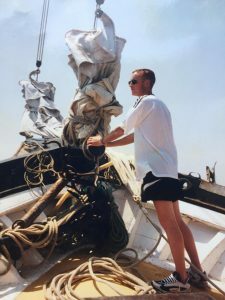 To honour the memory of his brother and to reveal the struggles of people around the world living with the disease, Fraser has launched an experimental online magazine called A Life Electric. 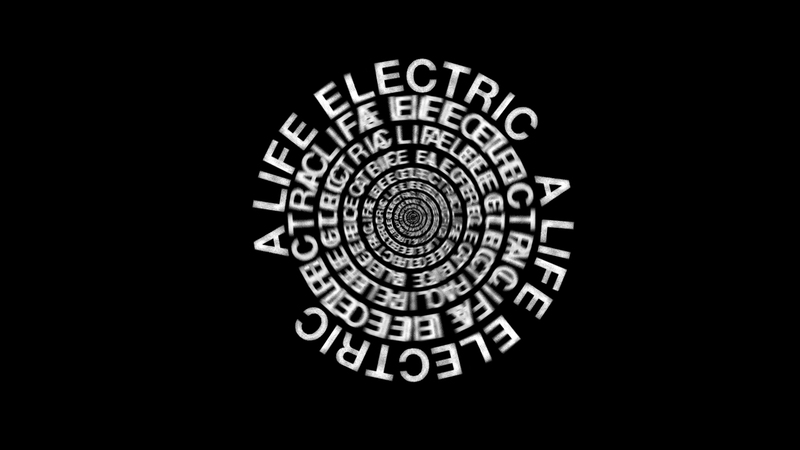 You can visit the A Life Electric the magazine here. I started J Boult Designs during the third year of my Product Design degree at Edinburgh Napier. I was inspired to combine the skills and knowledge I was learning at university with my background of growing up in the Scottish Highlands. My father is a gamekeeper and I’ve spent a lot of time hunting and fishing. I always thought that disposing of shell casings was a waste of material, and I’m equally committed to ensuring that every part of a hunted animal is utilised. 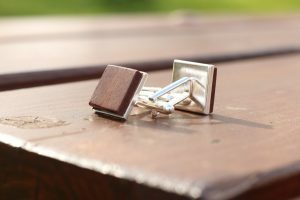 To this end, J Boult Designs transforms waste products into handsome men’s gifts by up-cycling fired bullets, antler, reclaimed wood, and other materials. Instead of going into a landfill, these materials become cufflinks, key rings, and belts. Although most jobs in the near future will require STEM skills, women make up only an estimated 25% of the workforce in Scotland’s STEM industries – Science, Technology, Engineering and Maths. One reason for women’s under-representation is that only 27% of women who leave University qualified in a STEM subject, remain in that industry long term. The pipeline of female talent is notoriously leaky, as a range of planned and unplanned life events interrupt careers, leaving some women unsure how to return. Equate Scotland has worked across the Scottish STEM landscape for the last ten years, as change agents and experts on increasing women’s representation in STEM. Our latest initiative aims to find that pool of hidden talent and help them restart their STEM careers. 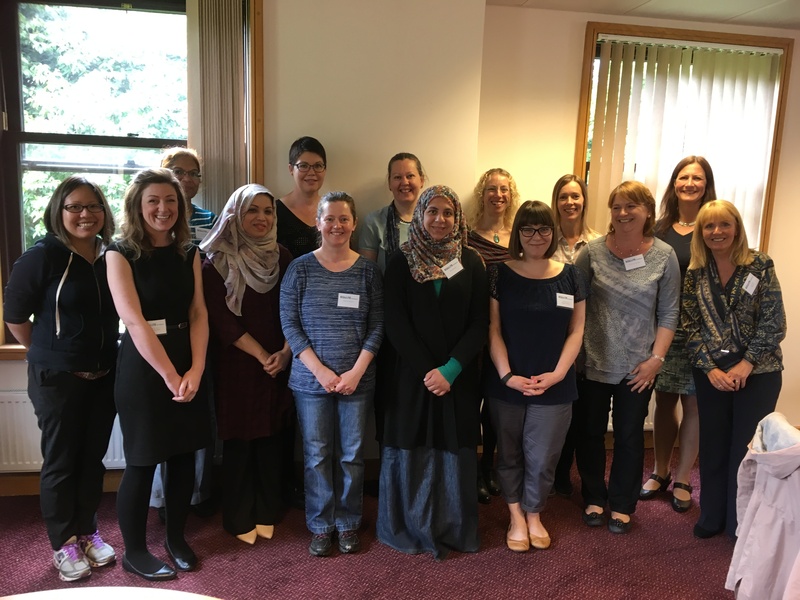 In partnership with Prospect (the trade union for professionals), Equate Scotland has initiated a Women Returners career development programme, funded by the Scottish Government. 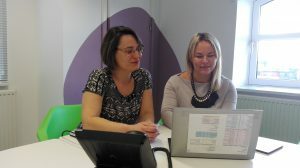 The aim is to launch women returning from a career break of two years or more back into STEM employment, through structured development to refresh skills and knowledge and rebuild confidence in a working environment. 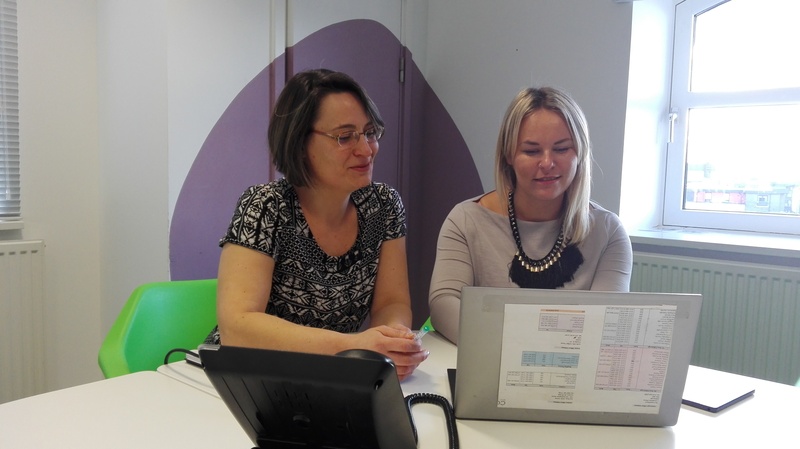 Bespoke ongoing support, delivered with our partners, The Open University, includes workshops, online learning, networking events and one-to-one career clinics. The purpose is to identify and build on existing transferable skills. This will enable women to apply for a paid three-month placement with participating employers, to gain on-the-job experience. Listening to certain music can transport you back in time, so we’re building a time machine… errr a playlist. We’re creating the soundtrack of your days as an Edinburgh Napier University student, but we need you to tell us what it sounds like. 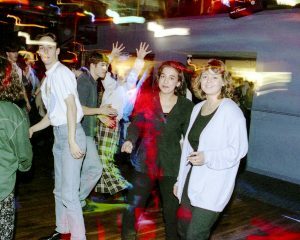 What songs got you on the dance-floor, or helped you make it through revision? It doesn’t matter when the song was written or what year you graduated. We want everyone’s favourites. Email us your tunes at alumni@napier.ac.uk, or Tweet or Facebook them to us #EdNapSoundtrack. If you send us your email, we will send you a copy of the finished playlist!